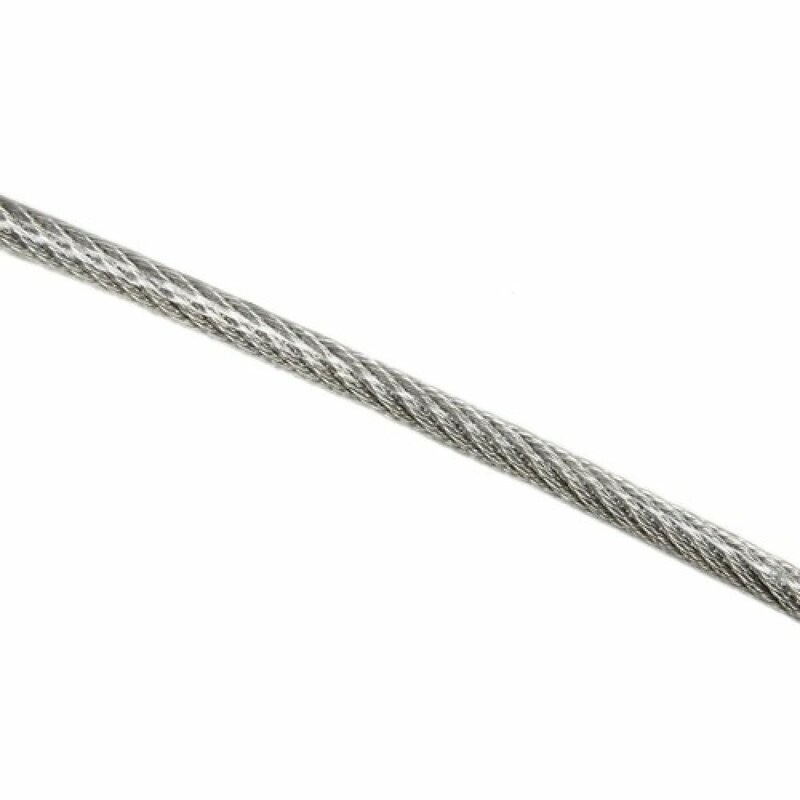 Miami Stainless supplies an ultra-high quality ProRig 2.5mm Red 316 marine grade Stainless Steel Wire Rope PVC produced by a single manufacturer with over 40 years of experience. 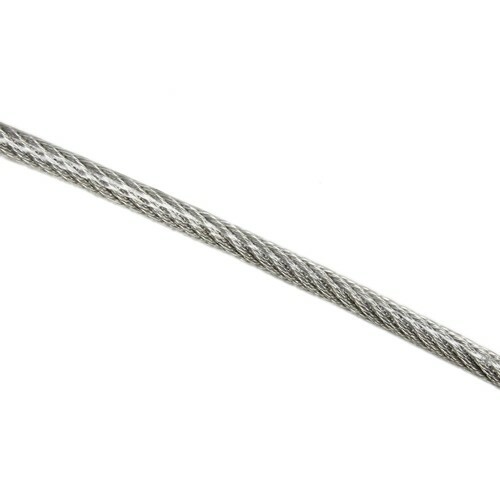 ProRig 7 x 7 strand stainless steel wire rope PVC is a semi-flexible, multi-purpose wire rope suitable for most applications including shade structures, shade umbrellas and sail, marine and architectural rigging. ProRig 7 x 7 Wire Rope PVC is ideal for use with hand Swage Sleeves and Thimbles.